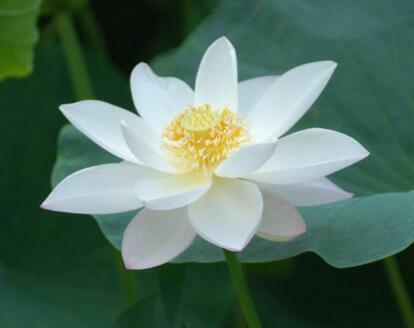 The important plant I¨d like to share with you is Chinese lotus which is a kind of plant with white and pink flowers that grow on the surface of the lakes . Finally I would like to explain why it¨s important in our country. Well firstly It has special meanings in our culture representing honesty, integrity and purity. For example, in ancient China, Lots of poets use Chinese lotus as a metaphor of person who dares to speak one¨s mind to pursue his dream. And another point I would add is that locus leaves are the key ingredients of various cuisines/dishes, among which the most famous I¨d say is roast chicken wrapped with lotus leaves. And it¨s absolutely scrumptious because of the tantalizing/tempting fragrance/ aroma of the leaves. As well as that, lotus seed has medical values and the leave of it is a key herb in traditional Chinese medicine.